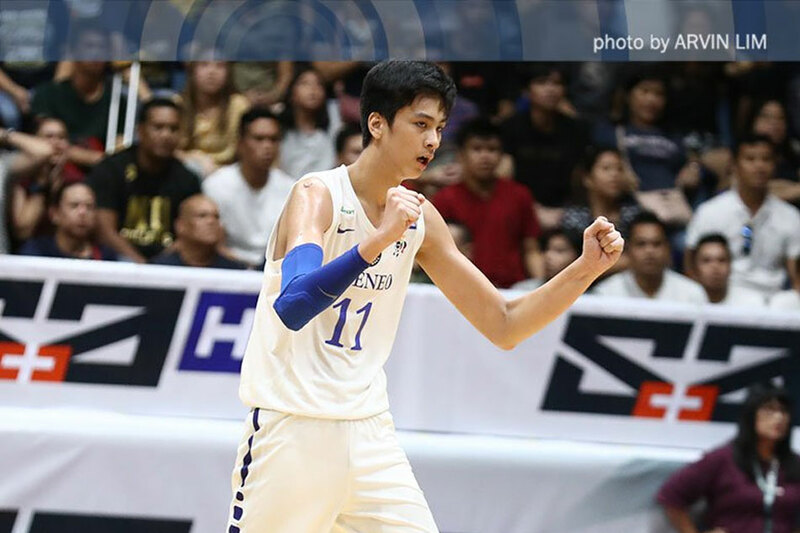 Amidst all the reports about his future, there is one certainty facing Kai Sotto – he will still be suiting up for Ateneo de Manila High School in the looming UAAP Season 81 Juniors Basketball Tournament. Sotto has been the subject of several reports stating there are offers for him to play in Europe or in the US. Justine Bacnis of Tiebreaker Times broke the news last Thursday while Quinito Henson of Philippine Star seconded it soon after. The Philippine Daily Inquirer’s Dennis Eroa then shed more light on the development last Friday. While a stint abroad is still a possibility, a source closely monitoring the situation said that could only be a formality a year from now. “Next year pa malamang yung mga ganyan,” the source answered when asked if Sotto will still be here to lead the Blue Eaglets in their title defense commencing later in the year (Editor's note: The UAAP Juniors Basketball tournament is tentatively set to begin November 11). Indeed, new head coach Reggie Varilla is only expecting his teen tower to be leading the charge alongside newcomer playmaker Forthsky Padrigao. “Kai is still with his Eaglets family,” he said. Along with the title defense, coach Reggie also said that Sotto is focused on fulfilling all the requirements in his studies. “Kai is a very driven student-athlete. As of now, he is focused on graduating from Ateneo Junior High School this school year,” he shared. This story was originally published on the ABS-CBN Sports website.